SILUSI SRL complies with UNI EN ISO Standard 9001:2008 with Certificate No. 236 dated 16/10/2001, for its quality management system for the production to third-party of technical, sporting and working apparel. 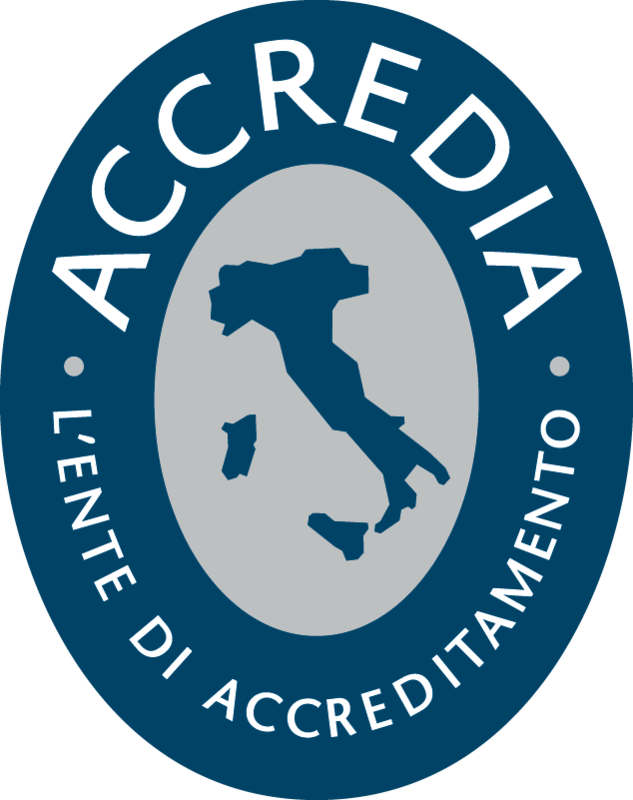 S.C. LUSI UNION SRL with Certificate No. 137 dated 20/07/1999, for the production to third-party of technical, sporting, free time, workwear and accident prevention apparel (DPI – Individual Protection Equipment). ISO 9001 LUSI UNION S.R.L.